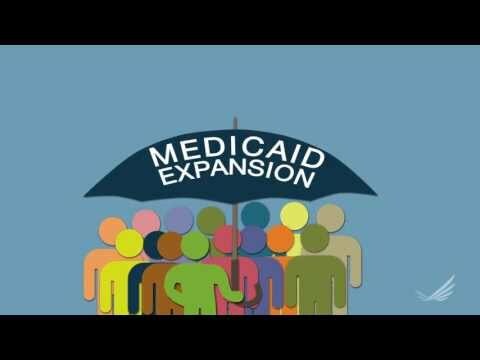 How states are analyzing the fiscal effects of Medicaid expansion. In each state where relatively comprehensive analyses of costs and fiscal gains were conducted, the net result showed that, on balance, Medicaid expansion would yield state fiscal advantages. The report is based on interviews with key decision-makers in 10 states: Alabama, Colorado, Maryland, Michigan, Minnesota, New Mexico, New York, Oregon, Rhode Island, and Virginia. The report is part of the Robert Wood Johnson Foundation’s ACA Monitoring - Implementation and Tracking series.